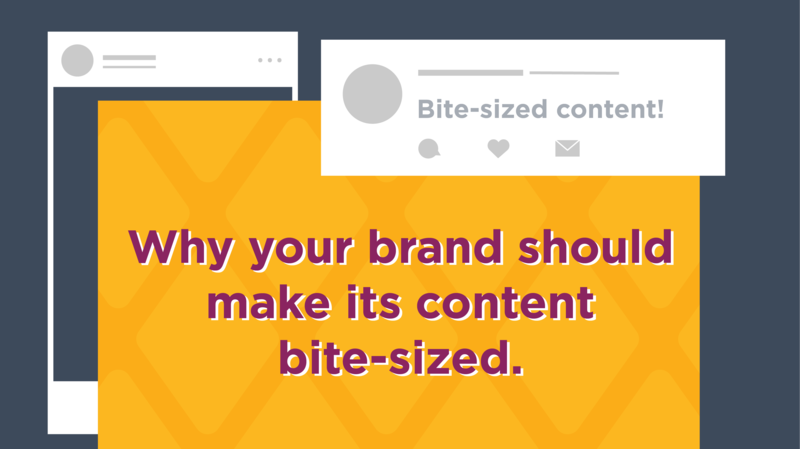 Why your brand should make its content bite-sized. 💻 Creative Juice | Atlanta Graphic Design, Web Design, Marketing Agency / Uncategorized / Why your brand should make its content bite-sized. 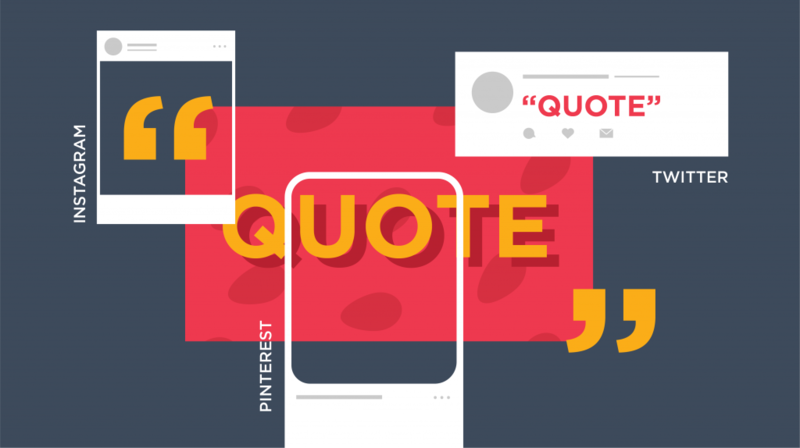 As we near the end of our social media blog series, from learning the basics to finding better ways to own your social platforms, we reach one of the quintessential elements of any post you have online — content. When you take the time to communicate anything from your company, whether it’s an email or a product description, you’re creating content — something that communicates a message to your audience. One of the great things about content is that you can make it as vast or as brief as you need, and when your initial topic is broad enough, you can break up that information to make it easier for your audience to digest — we call this microcontent. Microcontent is fascinating for a few reasons. It’s bite-sized pieces of valuable content that your audience can quickly consume, and it can stem from one central chunk of content. We know that you only have so much time available for increasing your digital presence, and while it is essential, you wouldn’t want to frequently dedicate so much time to unique individual pieces of content for every post and each channel, would you? You also want to resist using the same post for each channel of your business. Different tactics work better for each platform, and you wouldn’t want to deter your audience by cluttering their feeds with duplicate posts. That’s where microcontent shines. Since you spend most of your time enriching the base, you can slice your main idea into plenty of lighter posts, such as a series of Instagram images or a quote shareable on Twitter/Linkedin, expanding the usability of your single concept. You can also keep your content varied with microcontent by using different parts for your brand’s channels to bring in new and existing leads. 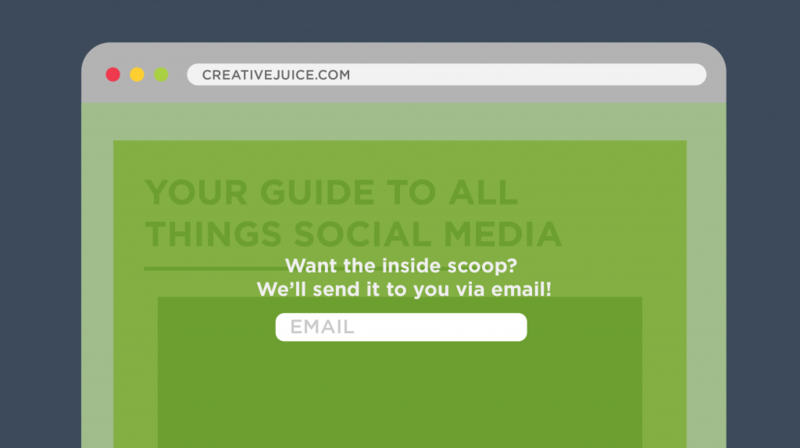 Before getting to the microcontent, you need to start with a juicy central idea. Let’s say that you’re trying to grow a new section of your business and need to attract future colleagues that reflect your company’s mission. To achieve brand awareness and authority, you can start off strong with a central infographic or blog post. Maybe you have a great graphic, piece of data, or quote that stands well on its own as well as in the main base. That hearty base is where all of your bite-sized pieces extend from, so make sure to focus the most effort here and plan for the sliceable sections you’ll use later. By using these bites from your central base, you can boost other parts of your brand’s initiatives. Want to expand your email list? Create a base with a how-to guide, blog or other light, yet valuable asset you can offer your audience in exchange for their email addresses. Want to create some hype around an upcoming product? You can dedicate some microcontent to the days leading up to the release, such as a sneak peek, relevant blog, or something else entirely. Just remember to keep these bites simple, sweet and shareable and keep the intended channel in mind. If you need something for Instagram or Pinterest, make sure it’s image-based. If you have a stellar quote, you can either keep it as-is with a link to the base or you can even enhance it by turning it into a graphic. Don’t be afraid to mix and match content styles, only focus on sharing value with your audience. Thank you for checking our latest blog post on social media content. If this is your first time visiting our blog, feel free to catch up on the previous posts in this series to ensure your social efforts are the best they can be. If you want to blend in some engaging social media projects with your brand in the future, don’t be afraid to send an inquiry our way.